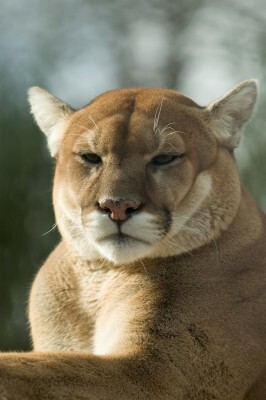 Mauren Lee has a lot to be thankful for today after she successfully wrestled a cougar off of her 3-year-old daughter. Maya Lee is still recovering after being attacked by a cougar near her home Squamish, B.C. Her mom was picking berries in the woods at about 7 p.m. Tuesday when she heard a sound and saw the big cat pounce on her little girl. After a neighbour heard her screams they drove her and Maya to hospital, where the young girl was treated for puncture wounds to her head and arms. Conservation officers tracked a male cougar and shot it late Tuesday night. DNA samples will be taken to confirm it was the cat involved, and also to help determine why the attack occurred. It’s a Parking Lot Birth for Father and Daughter!